Thank you for visiting the Sugared Plums Frames! 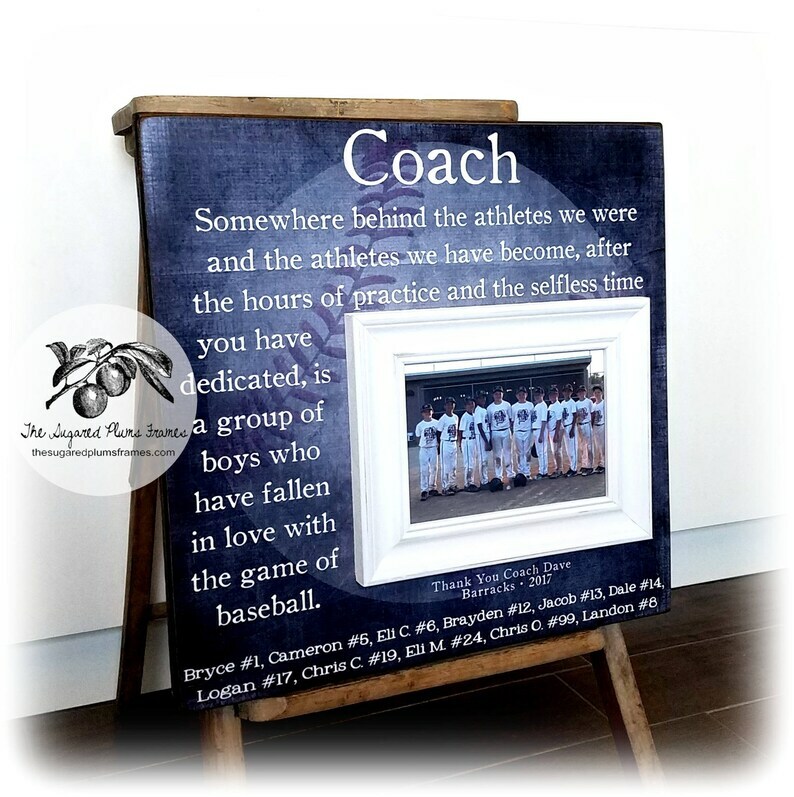 Our Baseball Coach Gift Picture Frame is the perfect end of season thank you gift idea for your team coaches, assistant coach or manager! 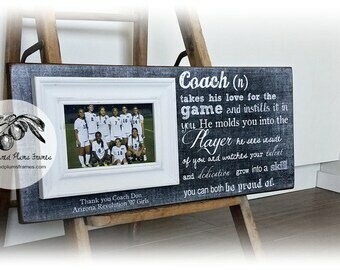 Every personalized frame we create is custom-so we can change the sport to reflect your team. We can do baseball, basketball, volleyball, softball, football, soccer, track, tennis, swim, cheer, dance, literally any sport! 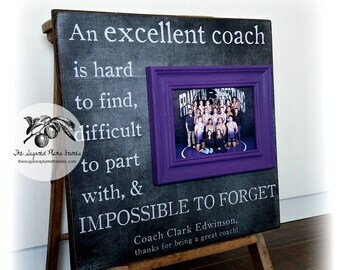 Absolutely loved this gift from the baseball team to my husband! He was so surprised and said it had to be his favorite gift. Wonderful to work with and service was very quick! Great quality and craftsmanship!! Will definitely order again!! Love it! 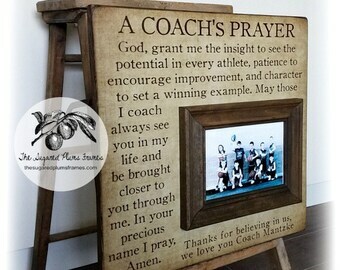 Perfect gift for a baseball coach! 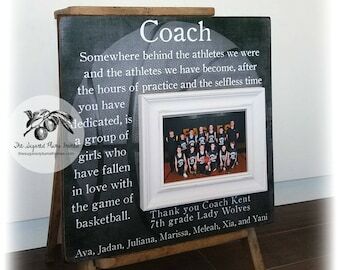 Becky was fantastic to deal with and we all loved the personalized gift that they boys were able to give to their coach this year! It came out fantastic! 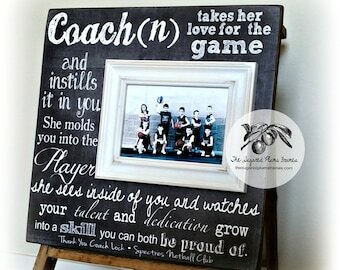 The baseball coach frame is absolutely gorgeous. Thank you so much. 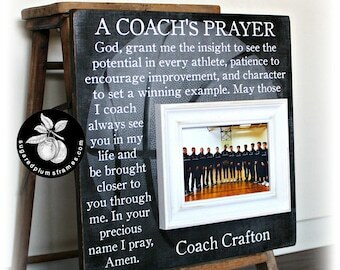 I cant wait to present it Saturday to the Coach.